← Think before you purchase! This is not a scam. I actually have already grabbed five books for myself. Yes, these are for either adults or older students, but they are free. In fact, if you are signed into your Google Account you can add them directly to your Google Drive. 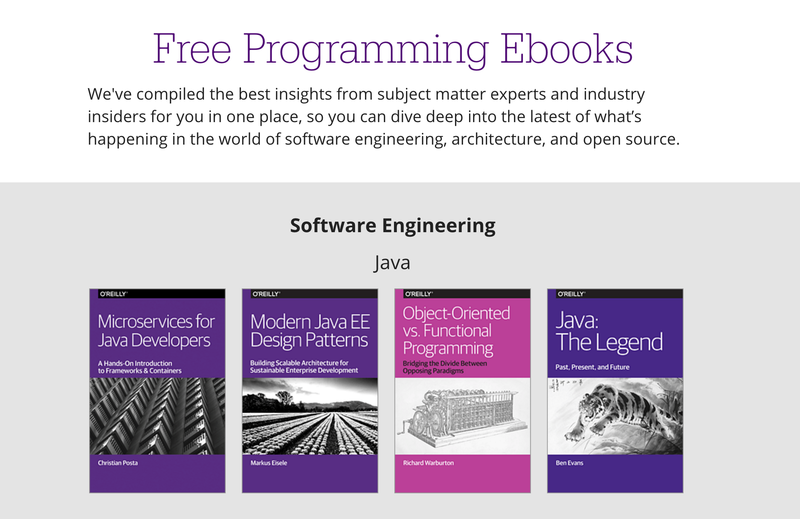 Click here to grab some free books from OReilly. This entry was posted in Educational Technology, Instructional Technology, Tony DePrato, tutorial and tagged FreeBooks, learning, Oreilly, PDFs, programming. Bookmark the permalink.